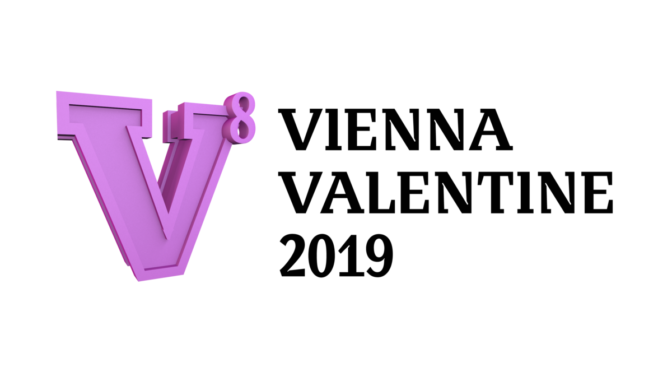 Vienna Valentine 2019 offers Swimming and Volleyball competitions. The Swimming competitions are organized by Kraulquappen. For more information and for the registration for the swimming competitions please refer to https://viva.kraulquappen.at/index.php/anmelden. Club Alice, Josefsplatz 6, 1010 Vienna. We have indoor competitions, 6:6!